You can choose between nearby sandy beaches of Ronce-Les-Bains, La Bouverie on the wild coast and La Palmyre. All these beaches are 5 km from La Coralie. the beach of La Bouverie can be reached by cycling through the forest of La Coubre. 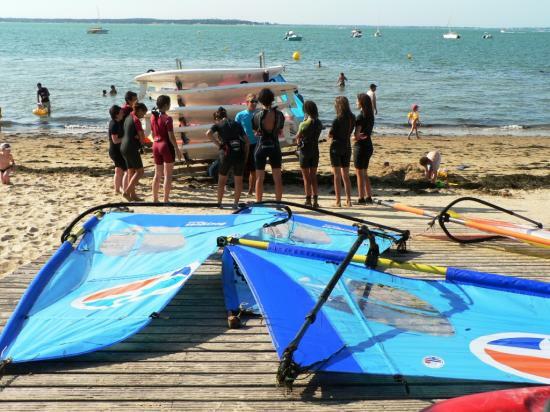 For sailing, we recommend the sailing school in Ronce-Les-Bains. 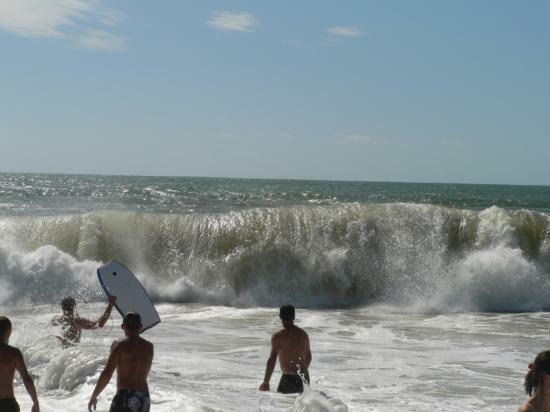 For surfers, the practice is possible on the beaches of the wild coast, such as La Bouverie. • riding in Les Mathes. If you own a horse, we can also arrange an accommodation in the box at our nearest neighbor to 600 meters. Ballads: hiking, cycling and riding in the forest of La Coubre. The bike ride No. 5 passes in front of the property. Cheminent rural roads around the property in the freshwater marshes. Also nearby, a center of attraction Lunapark awaits you. 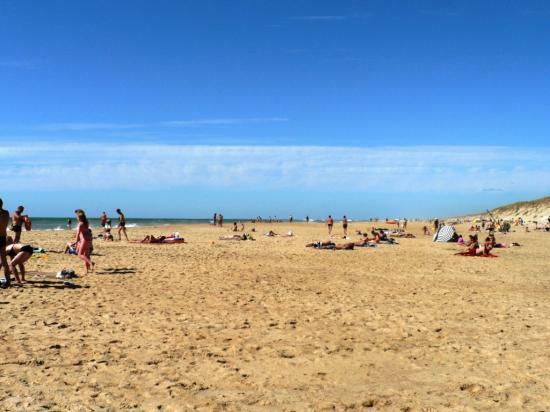 For golfers, the Golf de Royan is located in Saint-Palais at 11 km. Markets daily in the summer in La Tremblade, Ronce-les-Bains and Les Mathes allow you to supply products of any kind, top quality. You will find all the shops in downtown La Tremblade 5 minutes by car. A supermarket Super U, 2 km from La Coralie open on Sunday morning is as easy to reach by bicycle or by car using rural roads. For movies, there are in Ronces-Les-Bains, and also projections were in the hall of Les Mathes. A 6 km from La Coralie in La Palmyre, there is the most visited french private zoo, with over 1600 animals from all continents. .
At the heart of the bay of Bonne Anse is one of the most powerful lighthouse in France. The tower reaches a height of 64 m, height which is reached after climbing the 300 steps of the spiral staircase. At the foot of the lighthouse, a Living Museum evokes the maritime adventures and life of the lighthouse with the exposure of many souvenirs.